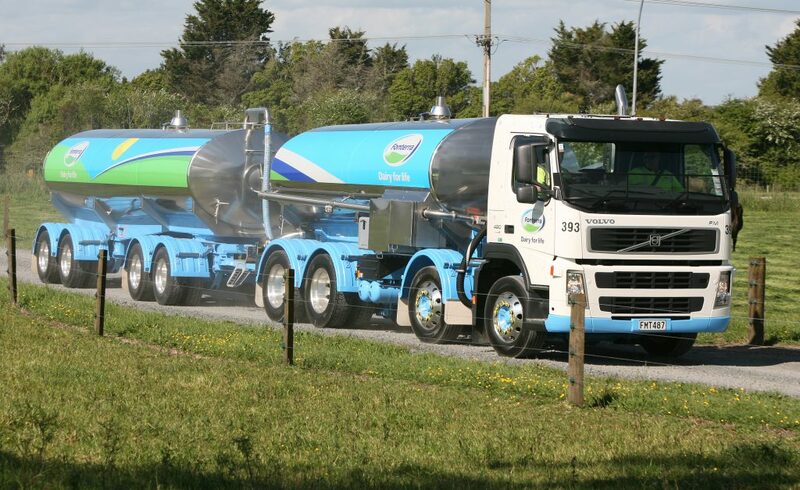 Fonterra announced last week that it is set to increase the volume of product it puts up for sale on the Global Dairy Trade (GDT) platform. 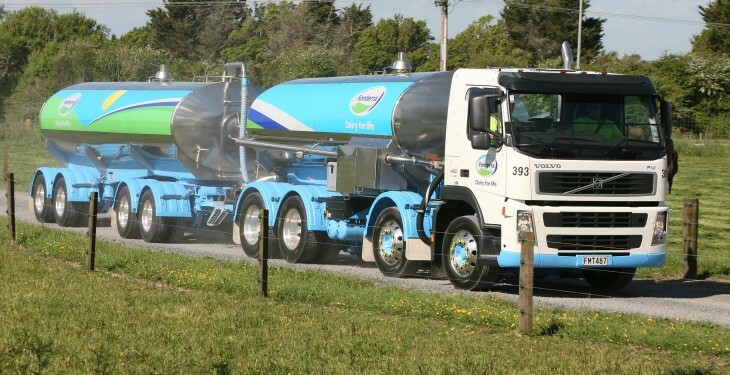 Fonterra has increased the amount of whole milk powder it will offer at the upcoming April 1 auction in Contract 2, which covers product with a June shipping date, by 14% to 4,965t. On the back of the announcement, Whole Milk Powder (WMP) futures for June delivery dropped US$230/t to US$2400/t last week. Fonterra also announced last week it would add an additional 12,140t to the GDT auction over the next 12 months, with 90% of the increased volume added in the coming three months. Most of the increase was in whole milk powder, with an additional 6,230t added over the next three months, it said. AgriHQ Senior Dairy Analyst Susan Kilsby said the extra volume is likely because Fonterra is expecting more milk than it was previously after it changed their milk production forecast. Kilsby said prices were likely to remain weak in coming months before picking up again. “There’s not a lot to support the market at the moment as there’s still a lot of milk around and there’s nothing really supportive for the next month or two,” she said. “So long as extra volume is being added into GDT, that’s going to put downwards pressure on prices. “Over the medium to longer term we are expecting prices to improve again,” she said. Many buyers were on the sidelines as they awaited the removal of European milk quotas at the end of this month, to see if increased production could further weaken prices, she said.